Live like a princess (or a prince!) in this beautiful 5-bedroom and 4-bathroom waterfront mansion. This spacious home is steps away from many restaurants and cafes, and only a five-minute drive from the nearest public beach. This property sleeps 12 but it could easily accommodate a horde of people due to its spacious interiors. The many leather plush cushions in the living room are enough for family and friends to sit around and enjoy each other’s company. Imagine you are a princess walking down this intricately designed spiral staircase, on your way to a party. Or, that you are the handsome guy waiting at the bottom for the belle of the ball. There are plenty of secluded spaces for secret rendezvous in the home. Feeling hungry after a long day? This well equipped and spacious kitchen is more than enough for you to whip up a scrumptious meal. This kitchen can even be used for family bonding, as everyone can gather and help out with the cooking! Have a good time chatting and laughing over a tasty meal in this dining area. This beautiful island-themed room is fit for an island princess. This twin room has a warm glow giving the room a very fuzzy and homely ambience. Note that all rooms come with plasma televisions, cable TV, and Wi-Fi. What happens when tropical paradise meets luxurious design? You get this 2,200-square-foot (204-square-metre) house just a short walk away from Marco city centre. As you pull into the spacious brick driveway, be welcomed by manicured hedges and towering palm trees alongside the columned entrance. The well-crafted interior includes smooth polished marble tiled floors and warm homely furnishings, giving it the ideal blend of style and comfort. The dinning table is accompanied with intricately designed rattan chairs and a chandelier that gives a warm glow. There is a window where the late afternoon sun can stream in. Lie on this ultra comfortable mattress that will definitely give you a peaceful slumber. Snuggle against the fine linen sheets and feel the cool soft breeze as you slowly start to doze off. This fully equipped kitchen comes with all the appliances and cookware needed to prepare anything from a full dinner party to a simple breakfast. The bar counter facing the kitchen can also be a good spot for drinking at night. The lanai might make this property seem like it is a small resort. But, surprise surprise, it is all just for you! The loungers beside the heated pool. The bubbling hot tub. The glass tables and chairs that provide majestic views of the canal. All yours! As though that isn’t enough, here is your own private dock overlooking the canal! Be at one with nature in this secluded garden home, called The Estates. Soothe and relax yourself with the many activities and attractions in this enchanting nature home. This 3,000-square-foot (279-square-metre) luxurious home is surrounded by a lush tropical garden, a dream come true for every nature lover. Explore the beauty and serenity of the botanic gardens, with lush greenery and beautiful flowers. Stroll through the botanic gardens and observe the wildlife lurking amongst the flora. You have been at one with nature, but how about being at one with the sea? The sea will be brought right to you with your very own large salt-water pool. Enjoy the best of both worlds with a refreshing swim surrounded by lush greenery. Alternatively, stay indoors and enjoy a game of ping pong with your friends and family for lots of fun and giggles. Get all the privacy you need with this new and spacious apartment located at the centre of the island. This secluded home accommodates eight with two bathrooms and four bedrooms. Dive into the azure waters of your very own private pool. Surrounded by a glass shelter that encloses the pool at all areas, float on the cool waters and look up to see the sky as you drift around. This enclosure is also surrounded by thick lush greenery to make sure it is as private as possible. Laze around the shaded lanai after a refreshing swim, or simply have your meal by the poolside. Wait till night and make it a romantic date with the clear dark blue waters on one side, and the beautiful glimmering sky above you. Take a romantic stroll down to the beach, just three blocks away. There, breathe in the sea-salt air and collect the intricately designed shells that cover the sand. As the sun starts to set, catch the brilliant orange light as it flashes in your eyes, a great sight to behold. 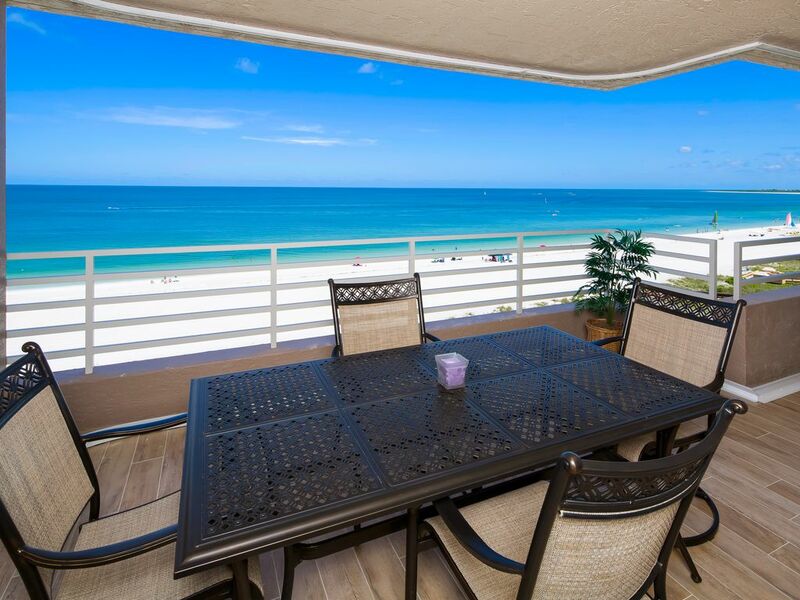 Welcome to Mermaid Grotto, a beach home a few blocks away from the beautiful Marco Island beaches. Just 0.7 miles (1.1 kilometres) from Marco Island Beach and 1.5 miles (2.4 kilometres) away from Tigertail Beach Community Park, this relaxing retreat accommodates six, with two bedrooms and one bathroom. Snuggle against one of the comfy couches after a long and eventful day. The warm light in the living room will make anyone feel at ease, giving a warm and fuzzy feeling that will make you feel at home almost straight away. Craving the sea and the sun? Lounge and chill at this large outdoor patio, and enjoy a good book as well as the natural rays of the sun. Any visitor will be truly spoilt for choice! The island life may be fun, but it sure can be tiring too. Sometimes, all we yearn for after a long day is a comfy bed to lie on, or a bubbly tub of refreshing water to soak in. On Marco Island, have no fear. From relaxing in gardens to living like royalty, you sure will be spoilt for choice. On Marco Island, the possibilities for a great stay are endless!